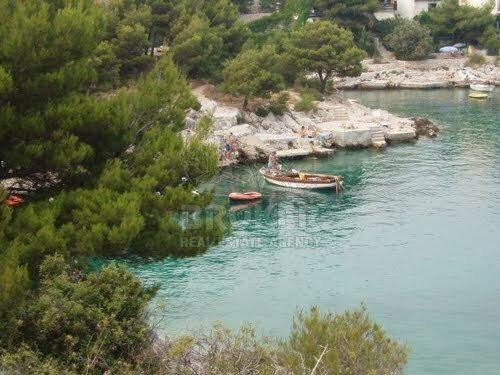 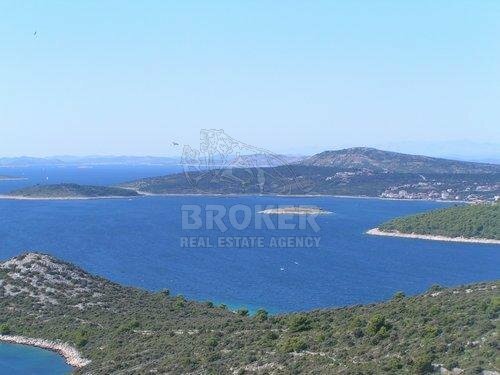 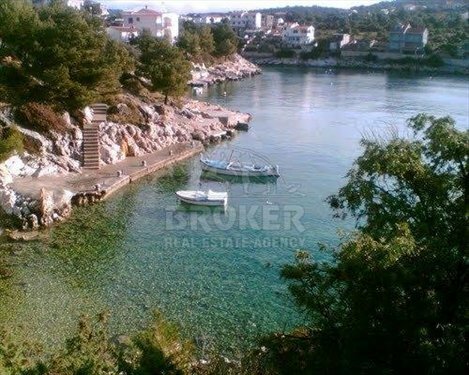 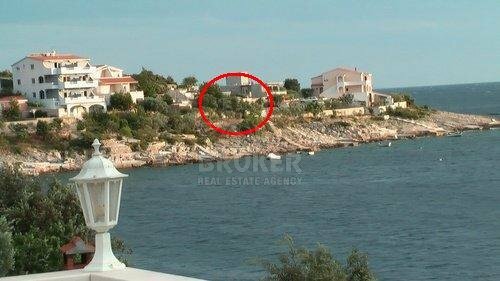 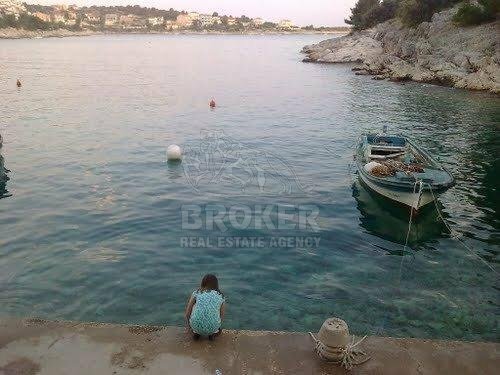 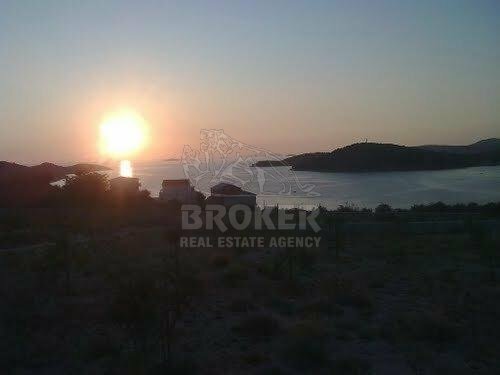 Building land plot in Rogoznica, total sqm of 400. 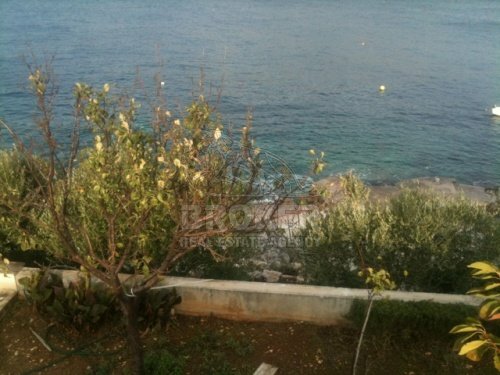 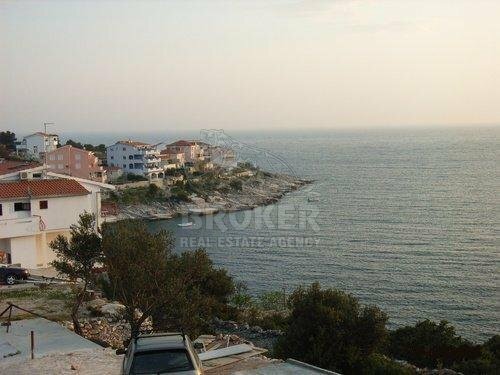 Located on attractive location, first row to the sea, with fantastic open sea view. 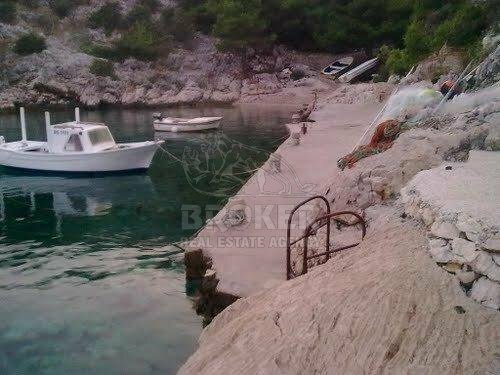 Access by car, fenced with stone wall, arranged and ready for building. 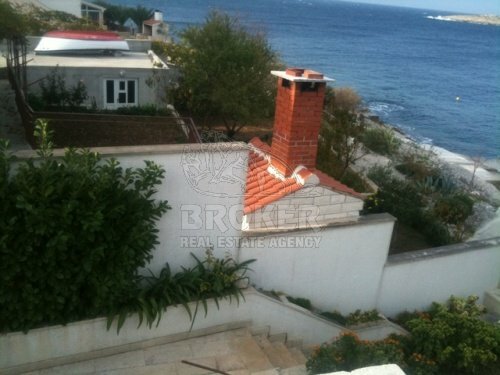 On the plot there is full infrastructure and project. 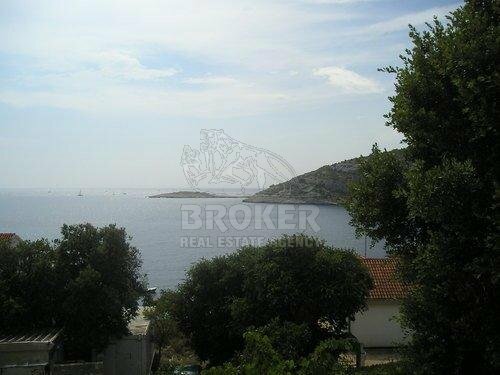 On the property was built ground-floor building of 100 m2 is arranged and can be used. 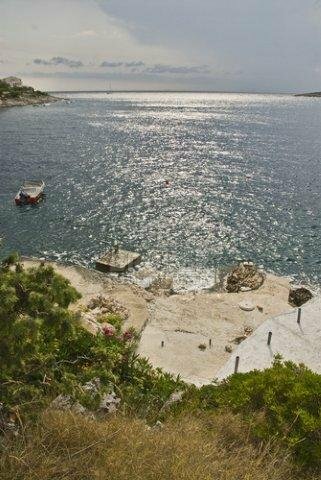 The beach is clean and made for a comfortable access to the sea. 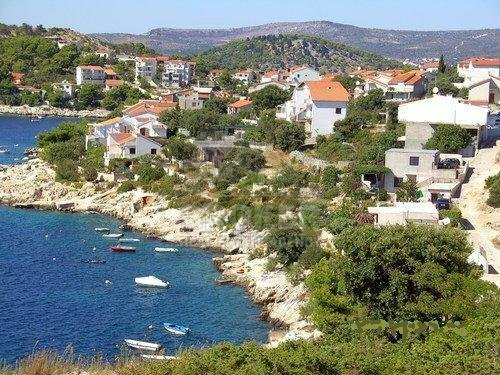 Ownership is 1/1, all documentation is clean.